Book Study Announcement: The Reading Strategies Book! Wow! Has it really been over two years since I last posted here? Time flies when you change positions and buildings. I’ve been lovin’ on Jennifer Serravallo’s AMAZING teacher resource since it was released: The Reading Strategies Book. If you haven’t joined up with the fabulous group of educators from around the world on Facebook, what the heck are you waiting for? Click here to mosey on over and join in the fun! The great thing about Jen is that she is a part of this community as well…and she really does listen to educators! In fact, she loves us all so much that she wrote a second, and equally AMAZING teacher resource: The Writing Strategies Book! It is yet another resource that is chock full o’ writing strategies…over 300 easy-to-integrate strategies for on-the-spot mini-lessons, student conferring supports and much, much more! The wonderful Tina Crofts has given teacher bloggers an opportunity to join in the fun by sharing components of The Reading Strategies Book in a Book Study every two days. I’m looking forward to joining in the great learning AND…I can’t wait to share my thoughts on GOAL 6 on March 22nd right here! Tina starts the ball rolling tomorrow (March 10) at her blog. Click here to begin the journey with all of us! Man…it’s been way to long! I can’t wait to join all of you in this AWESOME learning opportunity! From the onset of my Readers Workshop, I share a book entitled Tracks in the Snow, by Wong Herbert Yee. 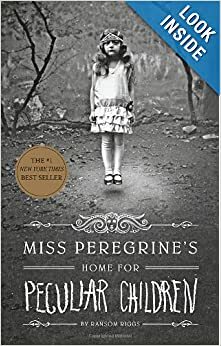 While this book isn’t phenomenally engaging for my thirdies, it does serve as the foundation for my students to leave their own “tracks in the snow” while reading. I teach my students how to question the text, make notes on unfamiliar words, and take general notes using sticky notes and placing these notes inside the text. These “tracks” allow students to return back to important places in their reading and get the answers they need to make sense of the text. 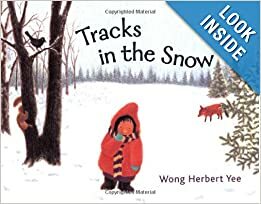 We also use the “tracks in the snow” strategy with our Anchor Texts. 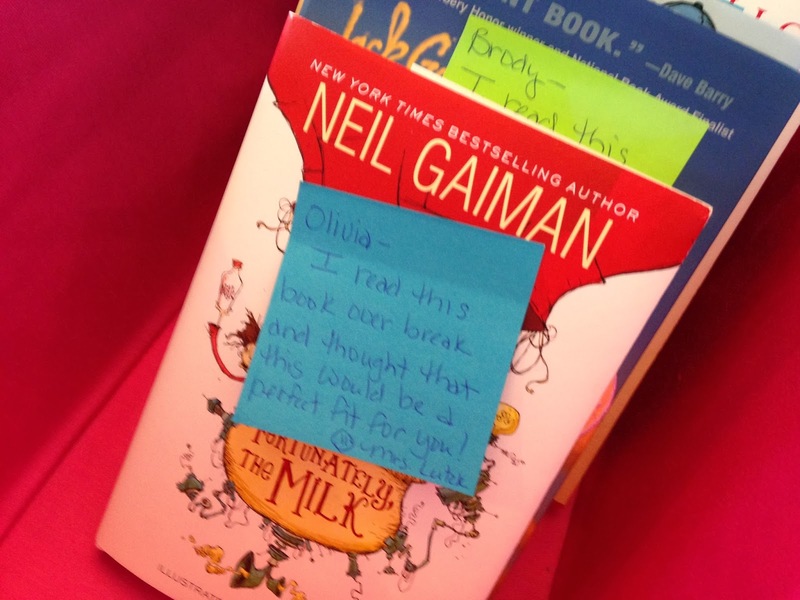 Each child receives a book that they can mark up by leaving their own tracks directly inside the text. The “snow” is actually the white spaces on the pages. We are currently reading Frindle by Andrew Clements and the kids are lovin’ how many tracks they’ve made so far! Right before the holidays, my students and I had so much to celebrate…Christmas (of course! ), the completion of our Writers Workshop Unit of Study (Informational Texts) and having four of my little honeys exiting their Tier Two intervention for reading. Now, the exiting part might not seem really big to you, but to a kiddo who has always been considered “low” in terms of reading, this is a pretty ginormous thing! 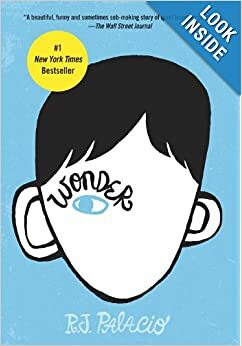 We are continuing our journey together in the Readers Workshop, utilizing Anchor Texts, Mentor Texts, Mini Lessons, Into the Book Strategies and Independent Reading as the foundation of our reading program. We are diligently adding to our BLBs (Book Lovers Books). It’s time for the teacher to “up the ante” by pushing her readers towards more rigorous book choices for independent reading time. No more gentle nudges and courteous nods for this girl…my strongest readers and my newly fluent “on level” kiddos deserve better. It’s time for…GIFTS OF LITERATURE! I’ve been using this strategy in my classroom for quite some time actually. Call me what you will…Book Queen, Hoarder of All Things Bookish, Collector, Bibliophile…I LOVE BOOKS! I have tons of them…much to the disappointment of my hubby and my librarian sister-in-law! There’s a part of me that enjoys sharing them immensely…and a part of me that gets pretty stinkin’ ornery when they don’t come back. I have a smallish collection of my own personal books that never make it to my classroom library, but they are so good that I can’t NOT share them. So I’ve created a small book basket of personal loaners that are “by invite only.” These are the books that I “gift” my students with. If the student chooses to accept this gift, they keep it to put in their book baskets and read it during Independent Reading Time. Since these are books I have personally read and enjoyed, the conversations we have in regards to these books are pretty great! I’m better able to guide these readers through the challenges that each text presents to the individual and hopefully expose these readers to a higher level of quality in terms of text and book choices. Imagine the power this strategy has in terms of guiding your readers! 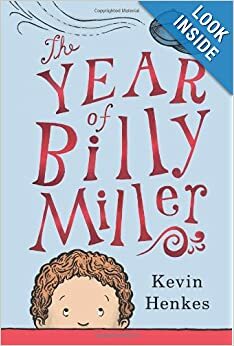 Think of the kids in your class who are strong and solid readers, but continuously go to the same “stuff.” In my room, kids have a difficult time moving away from Captain Underpants, Diary of a Wimpy Kid and Goosebumps. And while these three series are great for bringing reluctant readers to the Readers Table, they aren’t enough to sustain a reader for long periods of time and move them forward in their reading. 3. 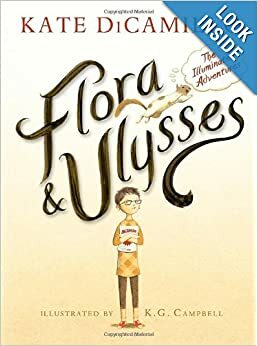 Flora and Ulysses, by Kate DiCamillo. 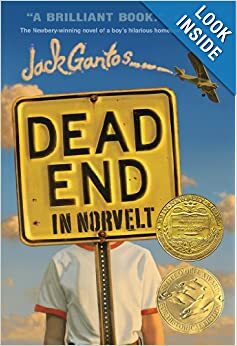 Ok…say what you will, but in my opinion, this is DiCamillo’s BEST BY FAR! 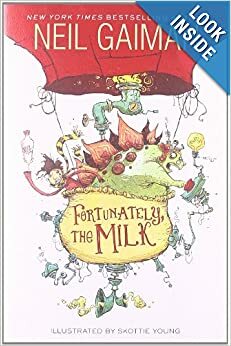 She definitely has the “people and animal formula” down to a science, but each time, it’s just a bit different…unpredictable…This book is a spectacular read! Your animal book lovers will think it is terrific. and it has great dialogue between the characters with a little mix of comic book format. I love, love, love it! 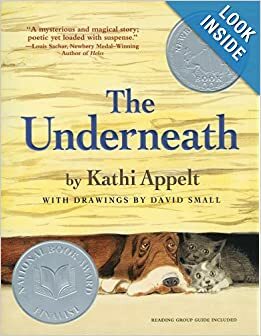 (Note that this would be a terrific classroom read aloud and it is certainly going to make its’ way into my Mentor Texts in reading AND writing! Yup…it’s that good!) I’m thinking of my friend Mallory and what a good match this book will be for her. 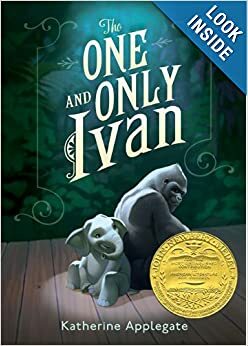 Using the “Gifts of Literature” strategy, I’m able to point kids out to books that have the potential to be award winners and that they will certainly be exposed to along the way. I highly recommend each and every book on this list, although not every one of these is appropriate for every reader. The books in my “gift” basket are thoroughly read by me so that I truly know what the readability is and what the reader needs to have “emotionally” in order to tackle the content. Have fun learning and laughing with your kiddos!